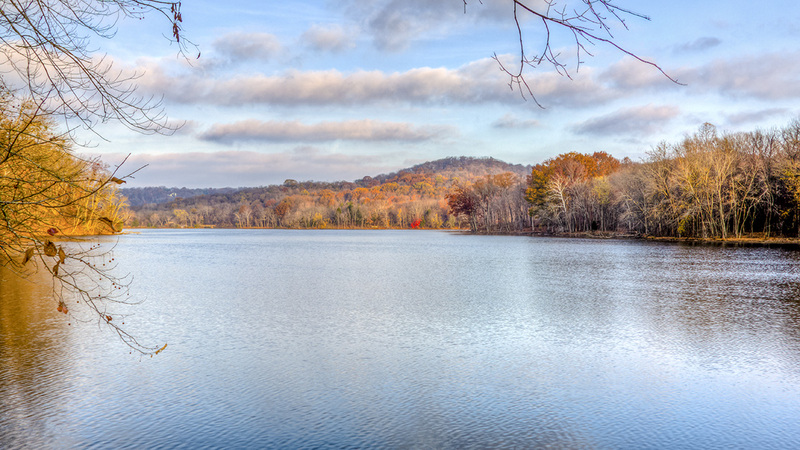 This 1,368-acre state park occupies the site where Confederate General Hood retreated from Union forces during the 1864 Battle of Nashville. 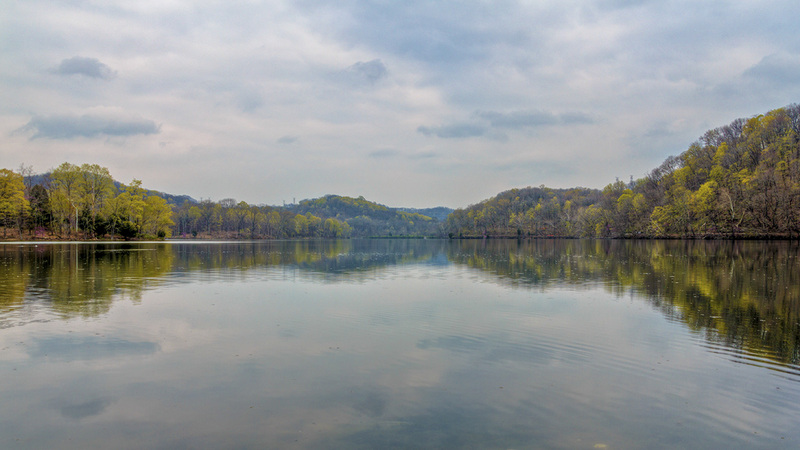 In 1914 the Louisville and Nashville Railroad Company (L&N) dammed Otter Creek, which bisects the site, creating an 85-acre lake to serve as a reservoir to supply water to its steam engines located at Radnor Yard, some three miles away. 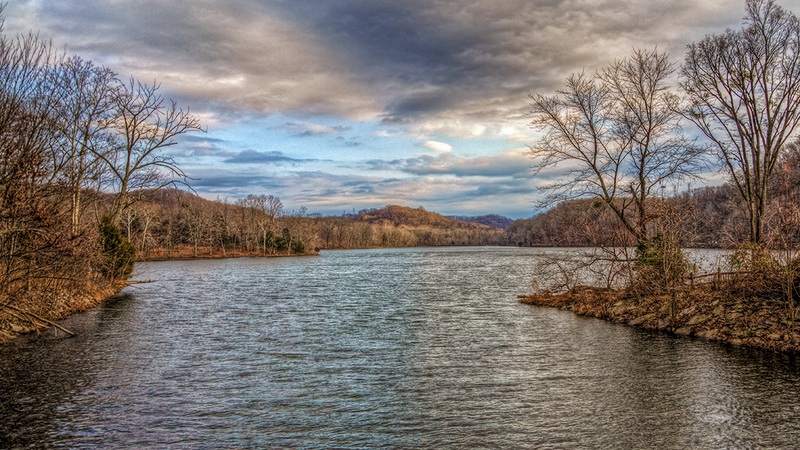 The lake quickly attracted birds and wildlife, and in 1923, at the behest of the Tennessee Ornithological Society founder Albert Ganier, the executive vice president of L&N Railroad declared the grounds to be a wildlife sanctuary. 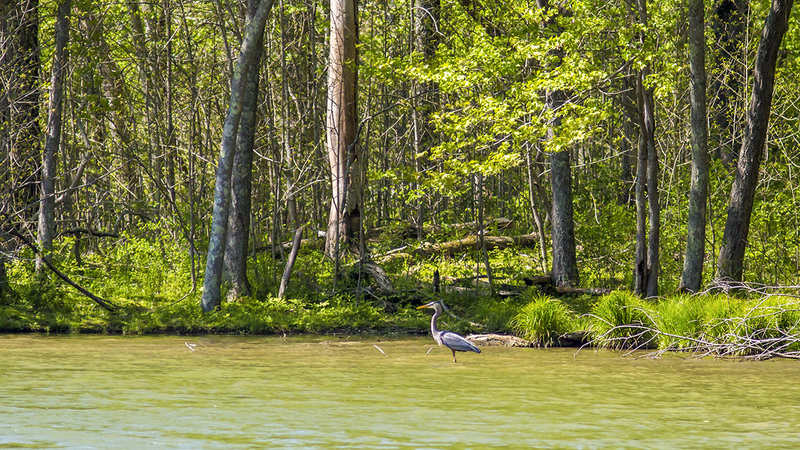 In 1973 the state acquired the land and designated it as a State Natural Area—the first such designation in Tennessee. 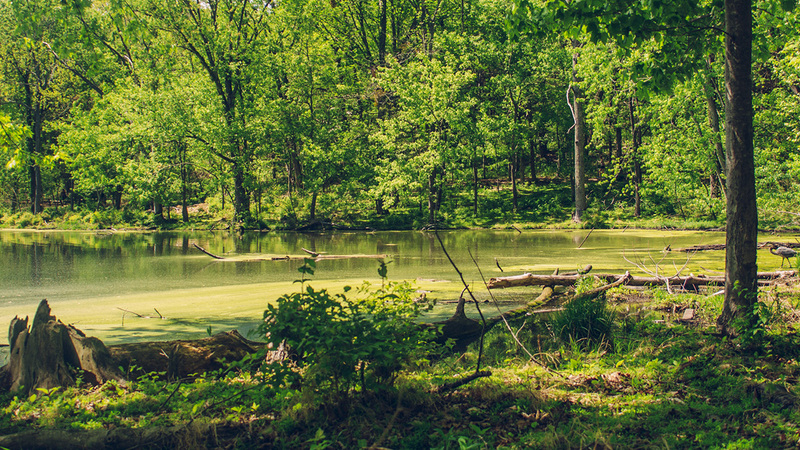 The park is located eight miles south of downtown Nashville in an area of steep ridges (some more than 1,200 feet high) and slopes that support an abundance of flora and fauna. 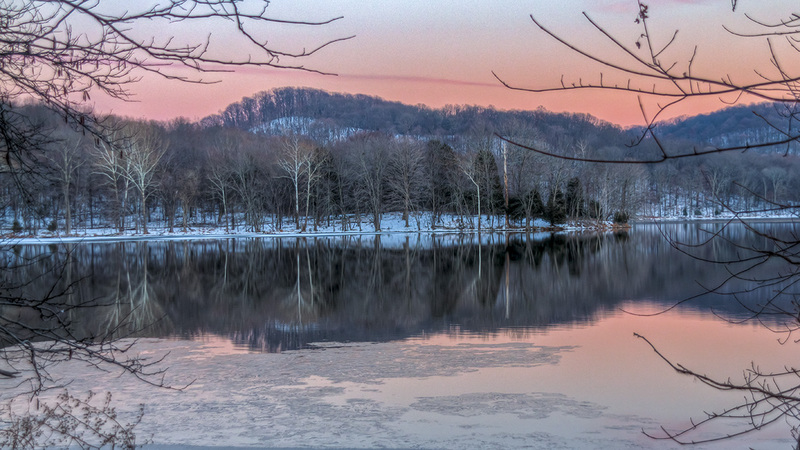 The upper slopes are home to mountain laurel, sourwood, oaks, hickory, and blueberry, while the lower slopes are populated with tulip poplar, sugar maple, beech, and shagbark hickory trees. Seven hiking trails, totaling 6.2 miles in length, skirt the perimeter of the lake and meander through the northern section of the park. 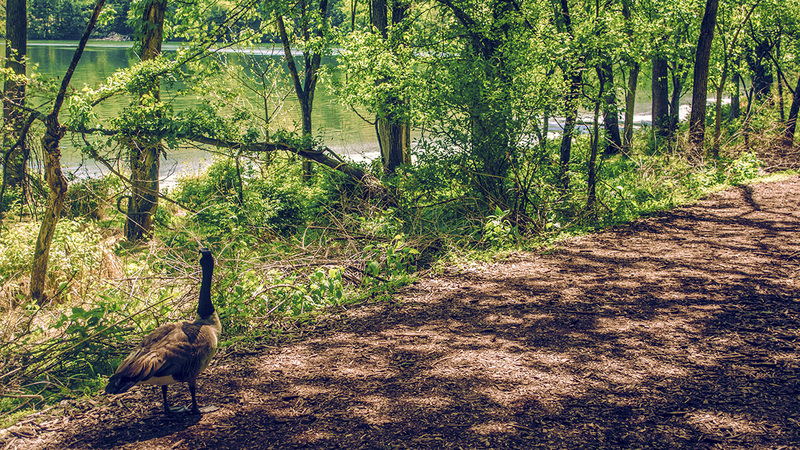 The Historic Valve House Trail opened in 2012, providing access to Radnor Lake's industrial complex, in use during the era of steam power. Located south of the lake, the Barbara J. Mapp Aviary Education Center opened in 2015 and features a 550-foot-long boardwalk and a netted Eagle aviary. 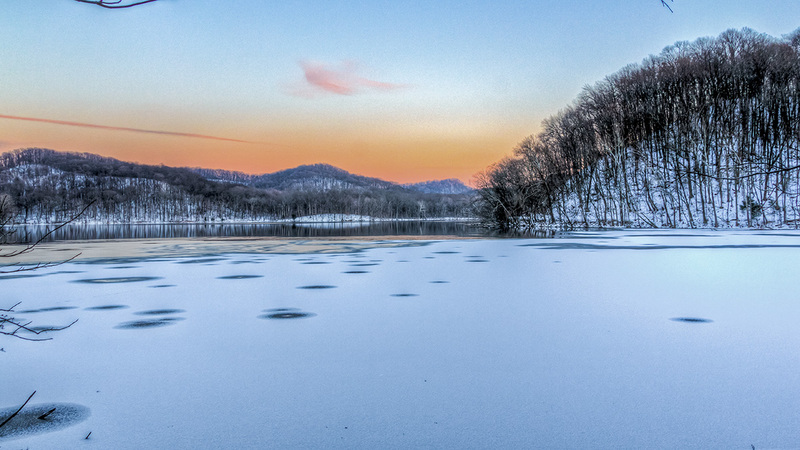 In January 2018, the State of Tennessee and Friends of Radnor Lake completed the purchase of 89 acres south of the natural area with the intention to create a new three-mile-long hiking trail that would connect Franklin Pike to Otter Creek Road.